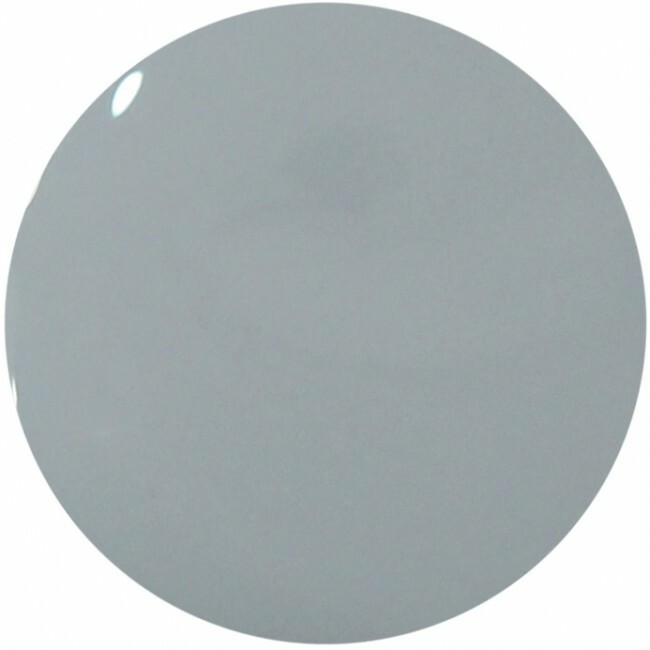 Ralston Street is an exquisite light grey nail polish. Part of the Woodlanders AW15 collection. 12ml of luxury light grey nail polish.